Jack has been a member of the Cambrian team since 2008 and has achieved Chartered Financial Planner status which is the “Gold Standard” for qualifications in the Financial Industry. Jack helps clients with all aspects of their long term financial needs, taking pride in making the complex language of the financial world accessible to everybody. Outside of work, he is an avid supporter of Manchester United, where he has a season ticket. He enjoys competing in Triathlons and recently completed a Half Iron Man in Majorca. He is also a keen skier. Jack supports a number of wildlife conservation charities, including Monkey World and The Mountain Gorilla Foundation Fund as well as NHS trusts. He lives in Hawarden with his wife Mira, their son Max and daughter Lily. 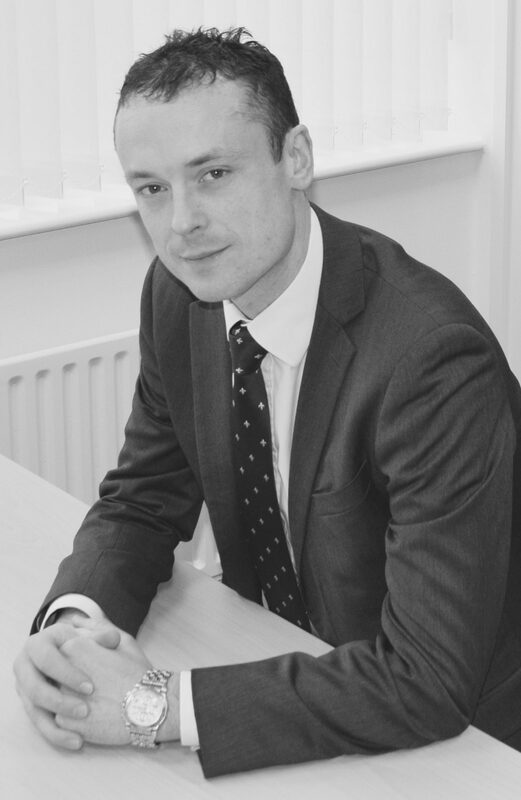 Jack has achieved the Advanced Diploma in Financial Planning and the title of Chartered Financial Planner. Click here to view Jack Taylor on the FCA Register. Directors: R M TAYLOR, N A TAYLOR, J E TAYLOR & S J BEARE. Registered Office: St John’s Chambers, Love Street, Chester. Company Registration No. 2493669 England and Wales.